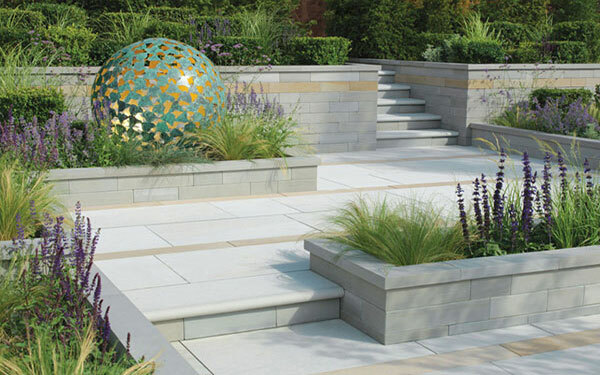 Avant-garde walling is supplied in 4 different lengths, enabling a myriad of designs to be achieved using this distinctive, modern garden walling. 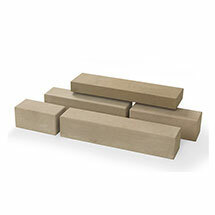 For clean-cut corners to your garden walls, return-ends are also available, again with a sawn smooth finish. 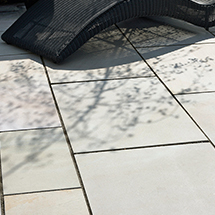 This sawn sandstone garden walling is available in a choice of three colours – Silver (light grey), Caramel (light buff) and Imperial (light cream). 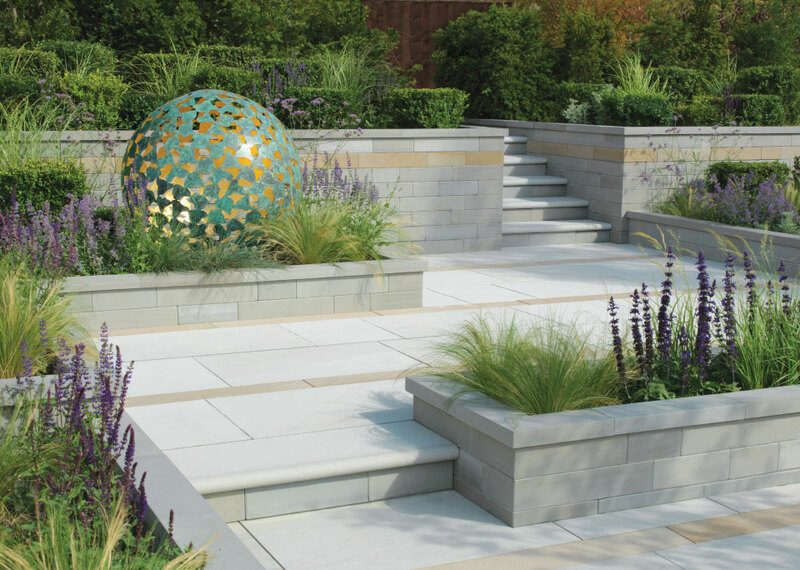 To complement our Avant-Garde walling, we also have a range of matching sandstone paving, wall copings and garden steps, each available in complementary colours and the same premium sawn smooth finish, helping you add that extra emphasis to your garden design. 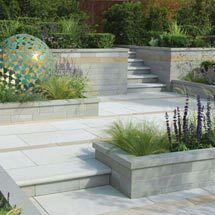 Stonemarket Avant-Garde garden walling can be purchased via our UK stockist network - search online for a local stonemarket stockist. 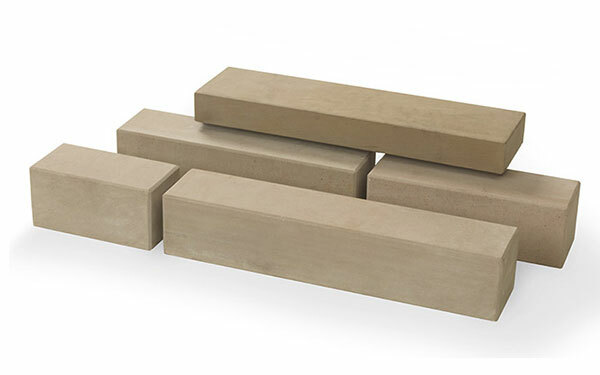 For sawn garden walling samples, please contact your local stockist in the first instance. 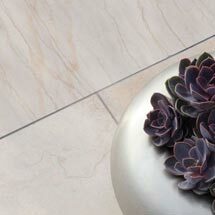 Avant-Garde Walling is one of our natural stone walling products within our walling range. 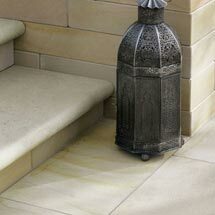 Use our online search to find a local Stonemarket stockist. Find local patio and driveway installers in your area. Looking for inspiration? Find a local garden designer online.